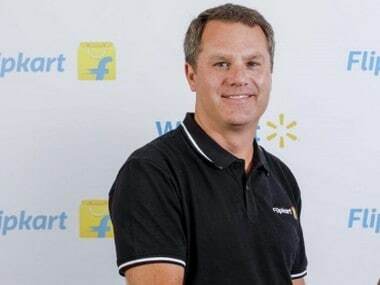 New Delhi: US retailer Walmart's buying 77 percent stake in Flipkart for $16 billion is the biggest acquisition by a company in India this year. 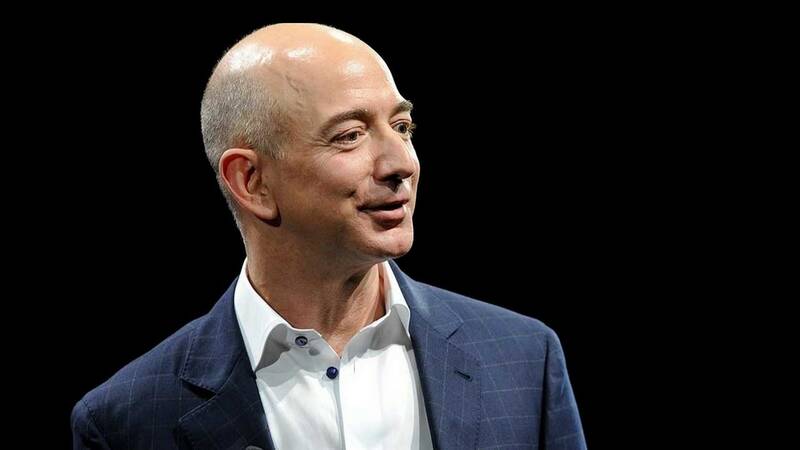 This is also Walmart's biggest acquisition which will help it compete with its US-based rival Amazon. The biggest M&A deal in India however is the yet-to-be-completed merger of Vodafone India and Idea Cellular to create India's largest telecom operator, surpassing Bharti Airtel. That deal, worth $23 billion, was announced last year. In August last year, Rosneft and its partners completed a $12.9 billion acquisition of Essar Oil to gain control over a 20 million tonnes a year oil refinery and over 3,500 petrol pumps. This is the largest FDI into the country till that date and also the largest outbound investment from Russia. 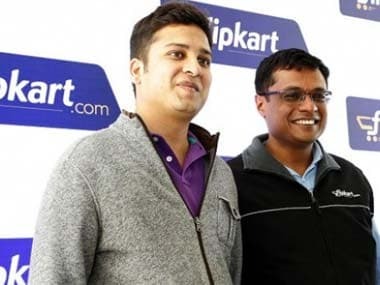 In case of Flipkart, Walmart is buying into the Singapore-based holding company. UK's BP Plc in 2011 bought 30 percent stake in 23 oil and gas blocks, including eastern offshore KG-D6, of Reliance Industries for $7.2 billion. India, Asia's third largest economy, needs foreign capital to boost infrastructure and sustain economic growth. According to Department of Industrial Policy and Promotion (DIPP), the total FDI investments in India during April-December 2017 stood at $35.94 billion. * Vodafone & Idea Cellular in 2017 decided to merge their India operations in a $23 billion deal. The merger is yet to be completed. * Rosneft, the Netherlands-based Trafigura Group Pte -- one of the world's biggest commodity trading companies, and Russian investment fund United Capital Partners acquired Essar Oil for $12.9 billion in August 2017. * $9.73 billion merger between Analjit Singh-promoted Max Financial Services Ltd and mortgage lender Housing Development Finance Corporation created the largest private-sector life insurer in the country in 2016. * UltraTech acquired cement business of Jaiprakash Associates for $2.4 billion in 2016. 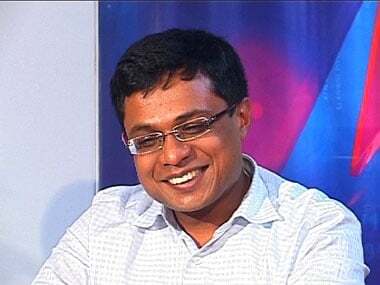 * Vedanta acquired 58.5 percent in Cairn India for a total consideration of $8.67 billion in 2011. * BP Plc bought 30 percent stake in 23 oil and gas blocks of Reliance Industries for $7.2 billion in 2011. * Japanese drug maker Daiichi Sankyo paid up to $4.6 billion for control of Ranbaxy Laboratories Ltd in 2008. * NTT DoCoMo Inc in 2008 agreed to pay $2.7 billion for a 26 percent stake in Indian telecom firm Tata Teleservices, giving Japan's top mobile operator a foothold in the world's fastest-growing major mobile market. 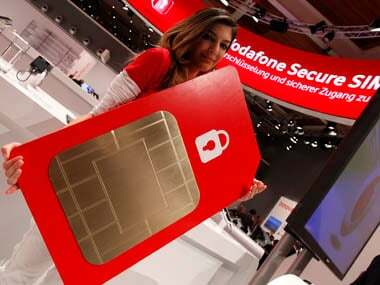 * Vodafone entered India in 2007, paying $11.1 billion to buy 67 percent controlling stake in Hutchison Whampoa Ltd's mobile business in India.